The Paton range of Feed Out Bins are designed to suit a range and scale of farming activities. 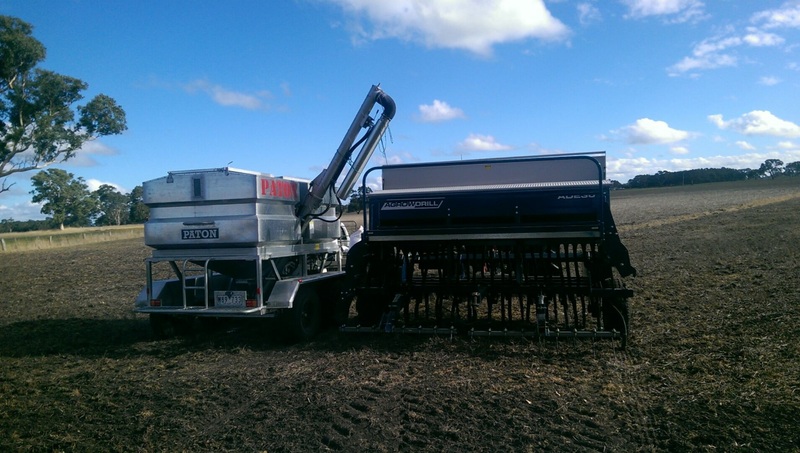 The functionality and ease of a Paton Feed Out Bin will make the job of feeding stock, filling feeders, and filling your seed drill much simpler, faster and less strenuous. The 2018 range of Paton Feed Out Bins feature an all new design, styling and new components to further improve the functionality, reliability and performance of our range.